We are proud to offer the most flexible financing of any new & used car dealership near Chicago, IL. Our mission is to provide a safe, dependable Ford vehicle to suit all budgets. Welcome to the Roesch Ford website, the central hub for our new Ford & used car dealership near Chicago, IL. Here you can find the latest information on our 2019 lineup of dependable Ford vehicles as well as our wide inventory of used makes and models. We work with all budgets and credit scores to help you drive home in a Roesch vehicle today! We focus our efforts on affordability, pricing our cars at a fair value and providing the expertise of our finance team to ensure your loan package is easy on your wallet. Ready for your new car to give you the latest features? You'll want to start with the 2019 Ford lineup. We have sedans, trucks, and SUVs with the newest innovations in performance, technology, style, and comfort. Our top-rated 2019 Ford Edge SUV receives awards for its two-row, family-friendly design. The best large SUV on the market, according to reviews, is our 2019 Ford Expedition. Our Roesch Ford team is here to help you navigate the options available on each new Ford vehicle. Let us configure a model just for you based on your must-haves, such as Wifi hotspot, advanced safety features, hybrid technology, and more. Commuters near Chicago, IL love that our 2019 Ford Fusion Hybrid achieves 42 mpg. Of course, drivers in need of a workhorse consistently turn to our number-one full-size pickup truck, and the 2019 Ford F-150 is no exception. 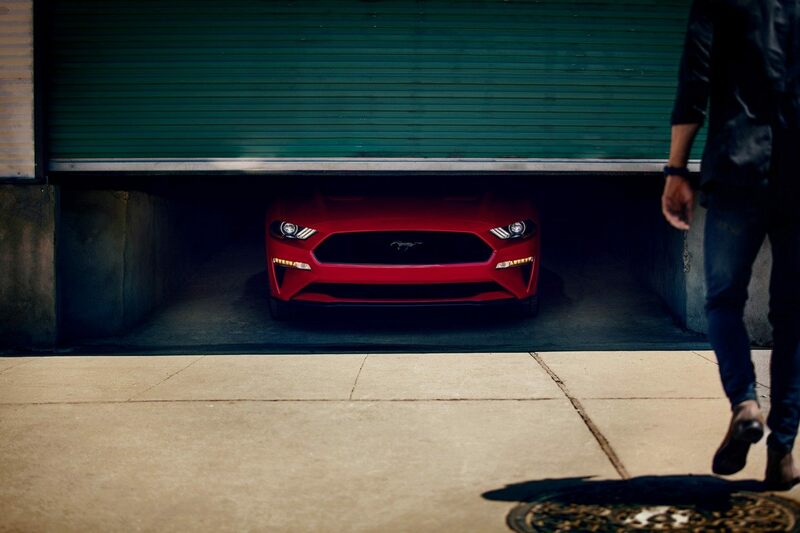 Finally, we'd be remiss not to mention our newly updated 2019 Ford Mustang, our beloved classic sports car. Our inventory of used cars helps make owning a safe, reliable car more affordable than ever. We price our vehicles below the value indicated by Kelley Blue Book. We carry not only used Fords but also higher quality vehicles of other makes and models from previous trade-ins. For the best quality used cars near Chicago, IL, you'll want to check our inventory of Certified Pre-Owned Fords. Every car, truck, and SUV in the CPO program must pass a rigorous 172-point inspection. These vehicles must also be five model years or newer and have fewer than 80,000 miles. Once these parameters are met, you can be assured your Ford CPO has like-new condition in the engine, transmission, cabin, exterior, and other key areas. Roesch and Ford stand together behind our CPOs with a transferable 7-year/100,000 mile powertrain warranty and 1-year/12,000 miles bumper-to-bumper coverage. We also offer 24/7 roadside assistance and exclusive financing deals, which are usually limited to new cars. The Roesch Finance Center excels at making your financing process easy, fast, and fair. 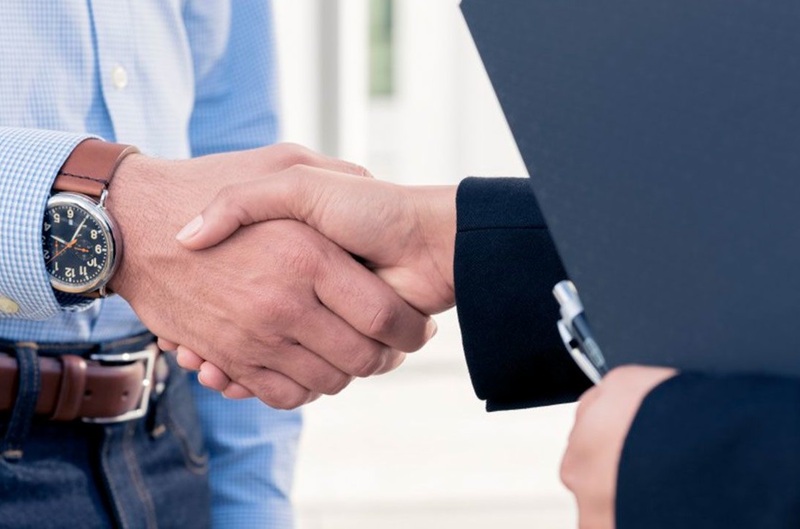 Even if you've been turned away at other new & used car dealerships, Roesch can help you. We take the time to look at your overall financial picture, not just information on your credit report that may be years old. This allows us to get you an unbeatable deal based on your current finances—and we promise to get it all down in one hour! To ensure you're armed with full knowledge of the financing process, Ford also offers a Credit Education center on our website where you can learn about your financing options, leasing vs buying, and more. Your experience with the Roesch Ford Service Center begins with our online Owner Home. 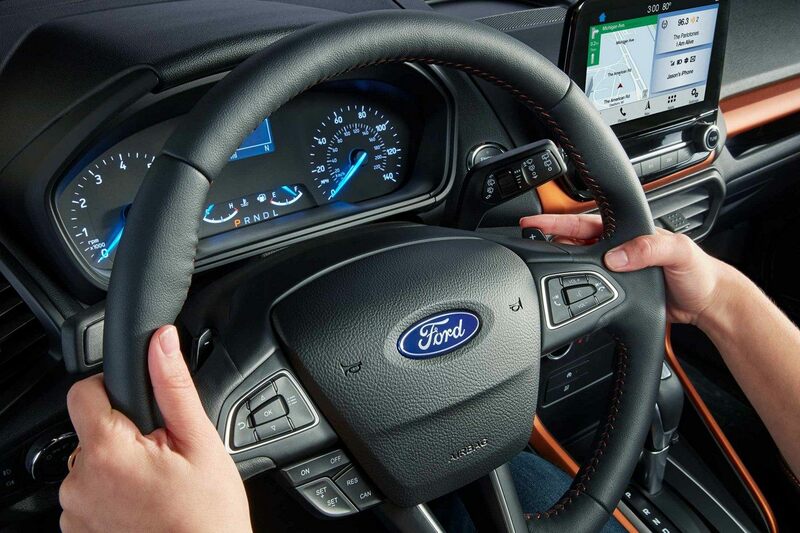 Here you can register your Ford vehicle and learn more about the “health” of your car, including recommended service schedules, dashboard walkthroughs, and other useful how-to articles. Need routine maintenance in a hurry? Visit our Quick Lane Tire & Auto Center near Chicago, IL. Here you can get fast, friendly service on oil changes, tire replacement or rotation, battery replacement, brake checks, belts & hoses, and more. We love to help our customers save more! Our new cars are frequently placed on specials that save you thousands off the MRSP or provide limited time, Roesch-exclusive leasing deals. 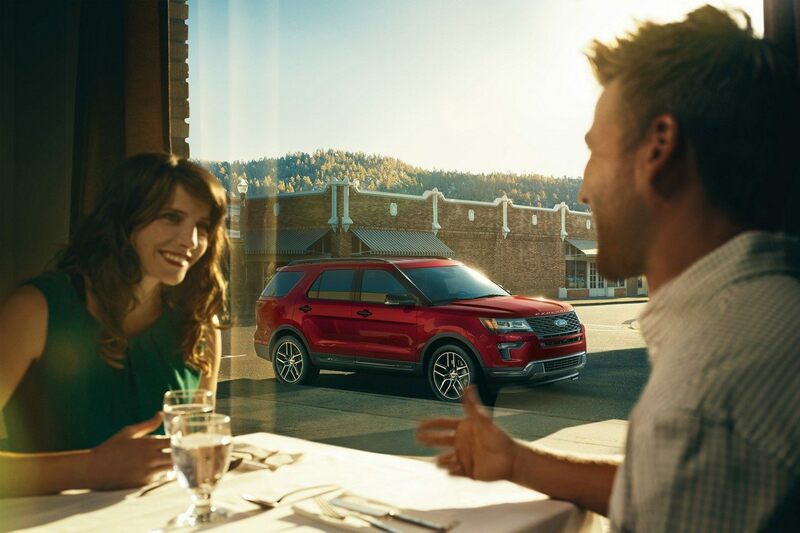 Why Test Drive a vehicle from Roesch Ford near Chicago, IL? When you buy a used car from Roesch Ford, you get more than a quality, dependable car. Our new & used car dealership offers everything you need to have a smooth car-buying experience. We stand behind our new ford vehicles and used cars with a state-of-the-art service center that can keep your Ford running like new for thousands and thousands of miles. We use genuine Ford parts and manufacturer techniques to ensure your car, SUV, or truck has lower ongoing costs. As a family-owned new & used car dealership, Roesch Ford has a local reputation for treating our customers like our own. You can see hundreds of rave reviews online, but nothing compares to experiencing the Roesch Ford difference for yourself. We look forward to serving you!